•	Provides exceptional support for those who are run-down. 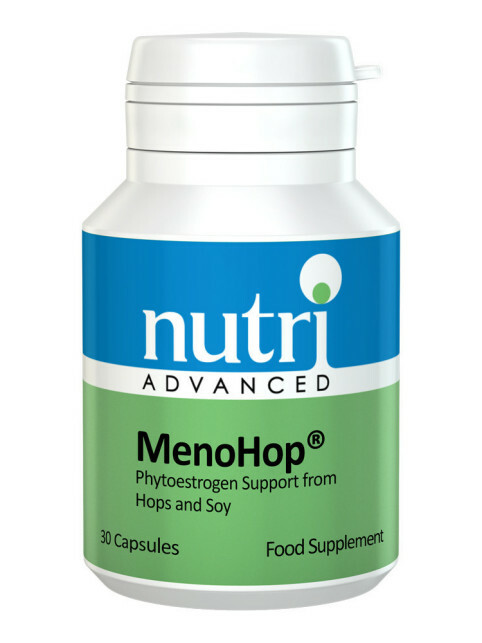 •	Backed by modern research as well as hundreds of years of use in traditional cultures. 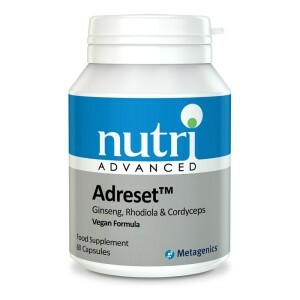 •	To ensure purity and safety, each of the ingredients in Adreset are carefully selected and processed by a method that guarantees full activity for optimum results. 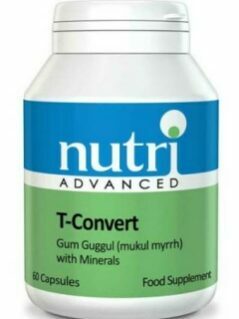 •	This formula delivers consistent levels of ginsenosides, the main active constituents of ginseng. 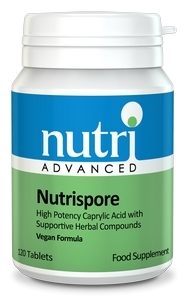 •	Standardised cordyceps sinensis to guarantee consistent potency and concentration of the active constituents adenosine and cordycepic acid. 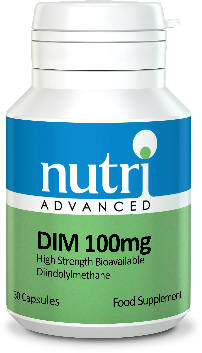 Contains: Cordyceps Mycelium Extract 400mg, Asian Ginseng Root Extract 200mg, Rhodiola Root Extract 50mg. Encapsulated with: Hydroxypropyl methylcellulose (capsule), Magnesium stearate, Microcrystalline cellulose, Silicon dioxide. Take 1 capsule twice a day.